Make a statement with a headgear that will literally turn heads. 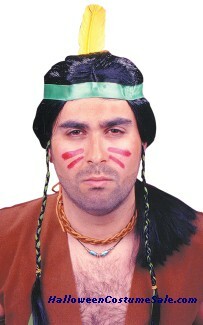 When you choose that perfect costume don’t forget to complete it with the right kind of headwear. 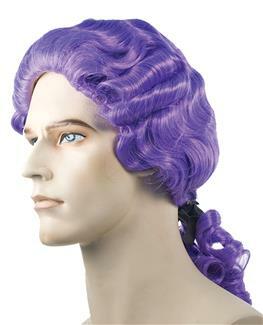 Wigs are the most popular kind of costume headgear that you can wear. Today you will find a wig to suit any style, age, colour and outfit. In fact if you were to go to a costume party you could get a great disguise with some exceptional wigs and a well matched outfit. If you are playing pretend and your aim is to appear scary, try on a nightmare wig for effect. Witch and evil sorceress wigs, or even a wig that make you look like a vampire are ideal for Halloween parties. 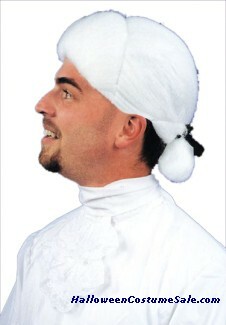 Most kinds of artificial headgear like these are available in sizes that will fit adults and children. A wig is also a great tool for a disguise. The most popular kind that is used for this purpose is the Cindy wig. This wig is also commonly used in the movies when characters change their appearances. 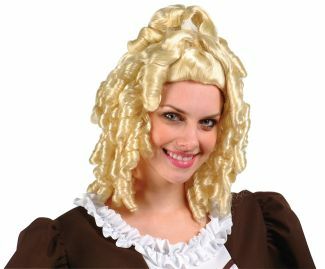 Apart from this kind of wig, you can also use other simple hairpieces to change your appearance. They are available in a variety of different styles, colours and hair lengths.